The Eagles endured a difficult 2017/18 season in which Palace survived relegation, following a dismal start to the season that saw De Boer replaced by Roy Hodgson after just 77 days in charge. The ex-England boss steadied the ship and overturned four straight league defeats without a goal, leading Palace to an impressive 11th place finish in the Premier League, and has been trying to change the south London outfit's fortunes ever since. With Hodgson now in his first full season with Palace, we look back at some of their best moments of 2018. Crystal Palace secured their second away win of the season after coming from behind to beat Southampton 2-1 at St Marys. 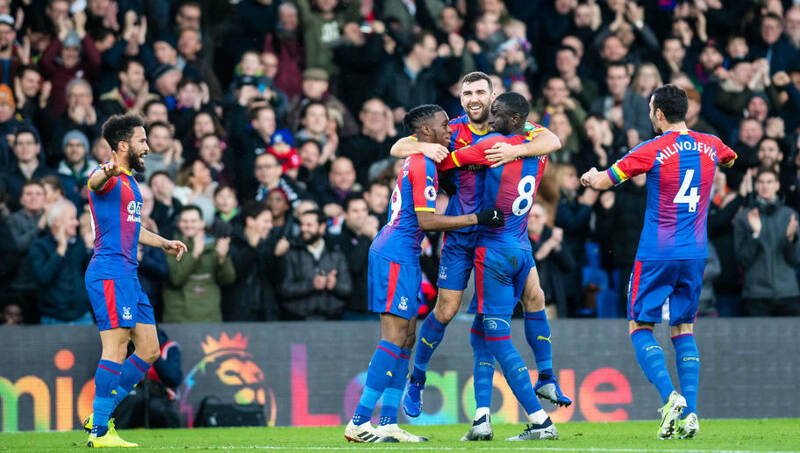 It secured a run of five Premier League matches without defeat, their best run since February 2015, as Luka Milivojevic's 80th minute winner lifted Palace up to 14th and two points adrift of the bottom three. It gave the side the confidence boost they needed to eventually avoid the drop and finish the season strongly. 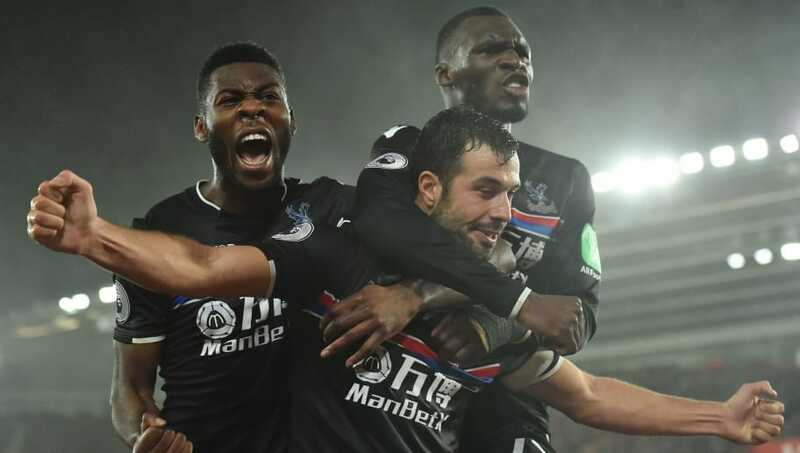 Prior to kick-off in the Eagles' 1-0 win over Burnley in January, Luka Milivojevic had never led Palace out for a Premier League match. He signed for the club a year earlier from Olympiakos, and the central midfielder has played a pivotal role in Palace's team ever since. However, it was the awarding of the captain's armband to the Serbian that sparked a trend that has seen him be their leader ever since. 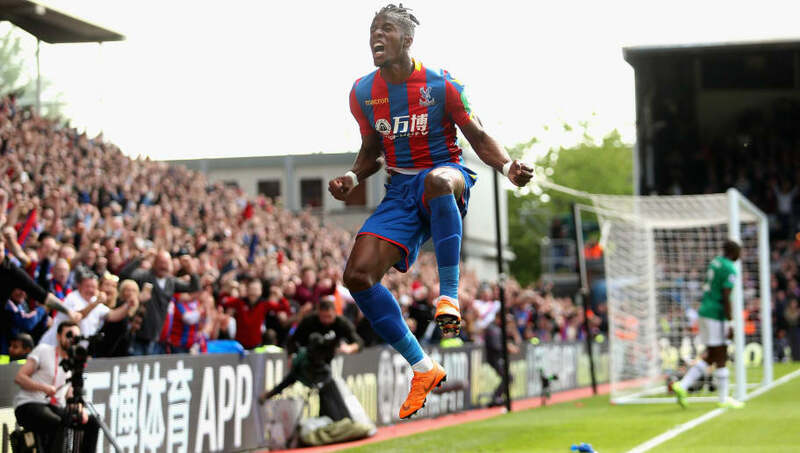 The 27-year-old is arguably, along with Zaha, the most important player in the Palace side, scoring important goals, taking penalties and being a voice on the pitch. Now the permanent captain, he has become a real talisman for Roy Hodgson's side and a firm fan's favourite. Roy Hodgson completed what he was appointed to do back in May as a 2-1 win at Stoke City saw them secure their Premier League status, relegating their opponents in the process. Patrick van Aanholt's 86th minute winner sparked mixed emotions of jubilation for the visitors but devastation for the hosts. 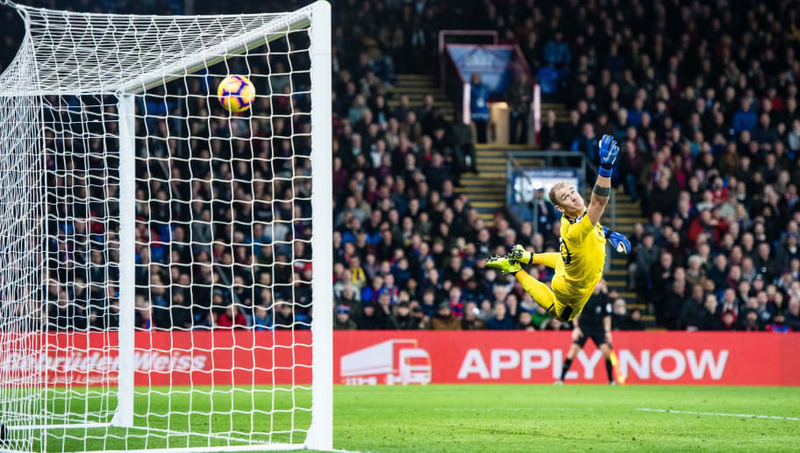 It concluded a remarkable turnaround at Selhurst Park in which Palace lost all seven of their opening fixtures without scoring a single goal. It wasn't an immediate change of fortunes for Hodgson but his hard work paid dividends as they managed to achieve what appeared impossible at the start of the season. The final day of the Premier League season saw the Eagles host already-relegated West Bromwich Albion at Selhurt Park, with Palace looking to finish the season on a high. Goals from Wilfried Zaha and Patrick van Aanholt handed the home side a 2-0 win as they ended the campaign in a very respectable 11th place. It meant Hodgson's tenure since taking the reins ended up with 11 wins, 11 draws and 12 defeats from his 34 matches in charge. 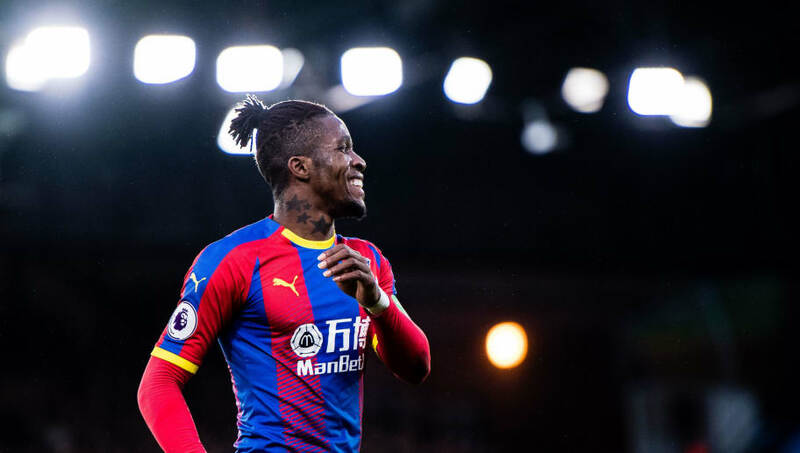 After ending weeks of speculation surrounding his future with Crystal Palace, in which he was linked with Tottenham and Everton, Wilfried Zaha signed a new deal at Selhurst Park until 2023. The Ivorian came through the Palace youth academy and has been the club's 'Player of the Year' for the past three seasons. Often criticised for their over-reliance on Zaha, the club were exalted to have their star man tie himself down long-term. Crystal Palace have struggled so far this term, with few moments of note to have got the Selhurst Park faithful off their seats. Step forward Andros Townsend. In December the Eagles hosted Burnley in a game they absolutely dominated, yet struggled to add to James McArthur's fortunate opening goal. With the easy options seemingly not working, ex-Newcastle winger Townsend took the ball to the corner of the Burnley box and unleashed a fierce, curling drive into far right corner that left Joe Hart clutching at thin air. Less than a month later, in one the year's biggest upsets against Manchester City, Townsend stepped up yet again to deliver a shocking volley from 30 yards to put Palace ahead. As City's defence tried to head the ball away from a free kick, the ball came down beautifully on Townsend's left and he belted it home in an unstoppable strike.